Obsessive Sweets: It's Really Happening: Nestle Crunch Girl Scout Cookie Candy Bars! 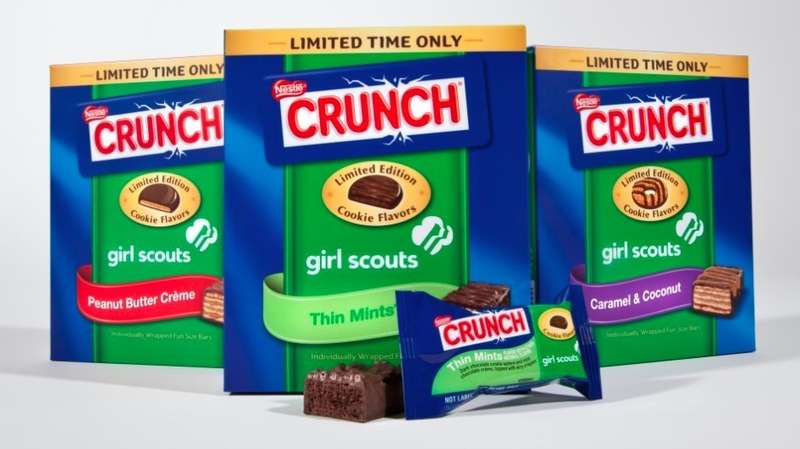 It's Really Happening: Nestle Crunch Girl Scout Cookie Candy Bars! I learned today via the Jezebel blog (click here for full article) that the Nestle Crunch- Girl Scout Cookie candy bars are really happening! Thrilling! Previously, I blogged about the rumor of a Thin Mints candy bar, but now they've added even more flavors to the line-up! Peanut Butter Creme bars as well as Caramel & Coconut bars- both options sound absolutely enticing. I'm going for the caramel/coconut combo first, as that's my favorite cookie. Apparently if you log onto the Nestle Crunch facebook page today at 3pm, you can be among the first people to pre-order these sought-after treats- one box per person allowed! I can't wait!! Any reader who happens to taste-test one of these goodies, please write in with a full report! 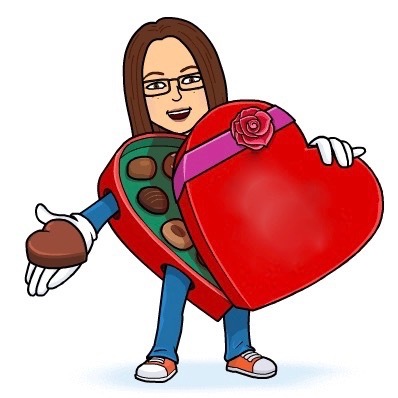 PS- [one day later] I went onto Facebook and was able to order two boxes of the upcoming treats! I plan to wait by my mailbox until their arrival! !